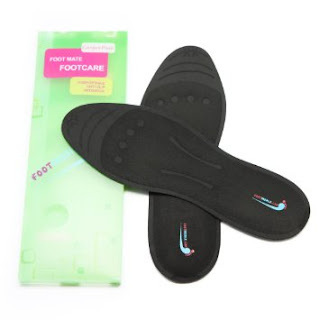 #Shoeinserts I have tried so many different kinds of shoe inserts that promise the world , but have found no real relief for my poor aching feet until I tried these. Best Foot Relief Glycerine Filled Liquid Insoles are absolutely amazing! They feel like I'm walking on soft thick carpet all day. They are anti-slip and sweat absorption to keep your feet dry all day. The glycerine filling is the perfect filling for these insoles. Glycerine keeps your feet warm, increasing blood circulation, which reduces stress and relieves pain. These insoles are like having a foot massage all day long. I love them!